As temperatures across the UK take a steep nosedive, the Quattro Foods team welcomes 2019 with an exciting new facility to match the icy weather. Never far from the culinary curve, Team Quattro has decided to follow these latest chilly trends with a refurbished and expanded high-end freezing facility. We’re not only following the weather channel avidly – we’re up to date on current affairs too. As our country trudges through the quagmire that is Brexit and uncertainty throughout the world of business continues to grow, our customers are largely in the dark about the impact to their business and are strategizing in interesting directions. We are seeing a very clear move towards single portions and frozen goods, to reduce wastage and remove the need for some kitchen skills required in restaurant chains. In order to meet that market we’ve invested in a brand new modern blast freezer and our second state of the art blast chiller is up and running. This enables us to freeze your bespoke products, to give them an extended shelf life, when a chilled product may not be used often. 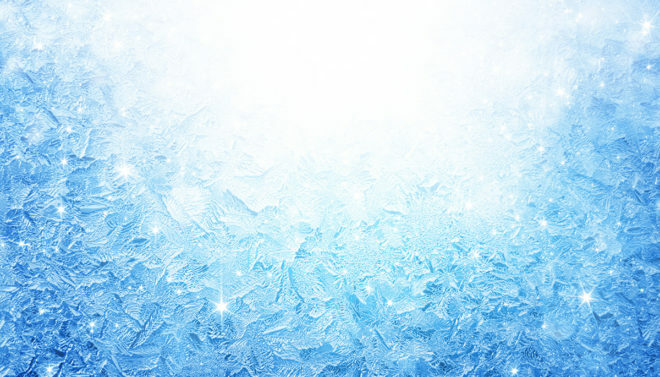 Not everyone wants ambient, RTU products, so we offer to freeze your chilled products for your convenience. This facility is increasingly valuable for lesser moving recipe lines, as our customers strive to keep up with changing customer needs. Veganuary took hold of us as a nation and may or may not be a passing ‘food fad’. Our new vegan béchamel sauce has also requested as a frozen product, to meet smaller volume requirements. So when the born-again carnivores return to their favourite eateries in February, there is no stock surplus and wastage is kept to a minimum. And if the crowds stick to their plant-based resolutions, the frozen product can be reordered – it’s win, win! It’s a common misconception that frozen food is not as healthy or tastes as fresh. It may feel that freezing foods flies in the face of the ‘fresh is best’ message we’ve been hearing for decades, but simply put, it makes no difference nutritionally, as the freezing process preserves all the goodness of the food and much of the flavour – in many cases. With our new freezing facilities, our Portsmouth HQ is paving the way for our valued customers to increase their own offerings, as we improve our preservation capabilities. With the capacity to freeze almost anything, the future is exciting and we will continue to innovate as the market changes. Watch this space for further updates on Quattro Foods’ facilities, following and supporting every curve, trend and customer need.